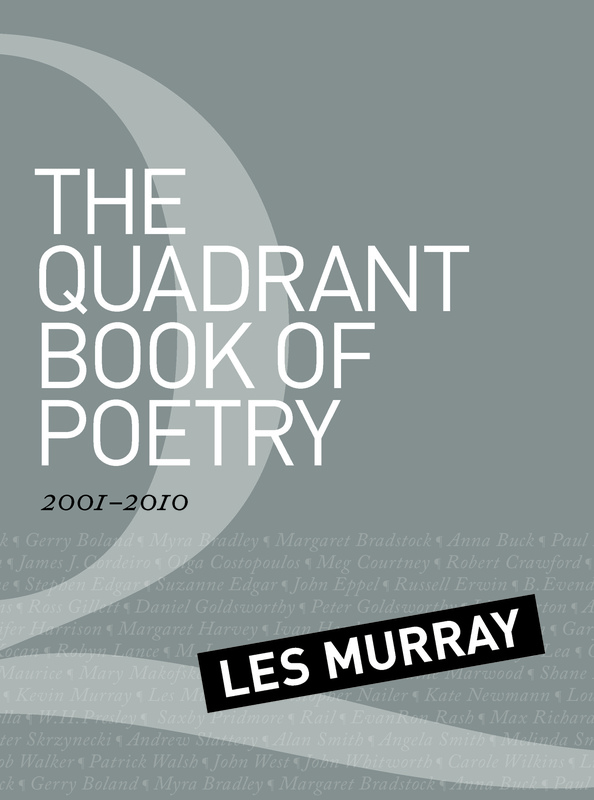 Essays by Tony Abbott, James Allan, Chris Berg, Ian Callinan, Sinclair Davidson and more. 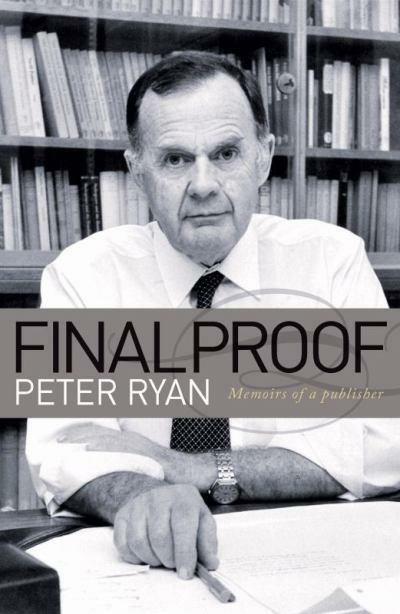 Essays by Tony Abbott, James Allan, Chris Berg, Ian Callinan, Sinclair Davidson, Bob Day, Kevin Donnelly, Michael Evans, Ray Evans, David Flint, Gary Johns, David Martin Jones, John Kunkel, Barry Maley, Gregory Melleuish, Alan Oxley, Ken Phillips, Andrew Shearer, John Stone, Tom Switzer, Michael Wesley. Central to the political doctrine that shaped the Howard era is a political philosophy that Tony Abbott identifies as a distinctively realist Australian conservatism, that ‘looked at specific problems and devised policies to deal with them’, rather than self-consciously starting out with a predetermined set of values that government converts into policy. 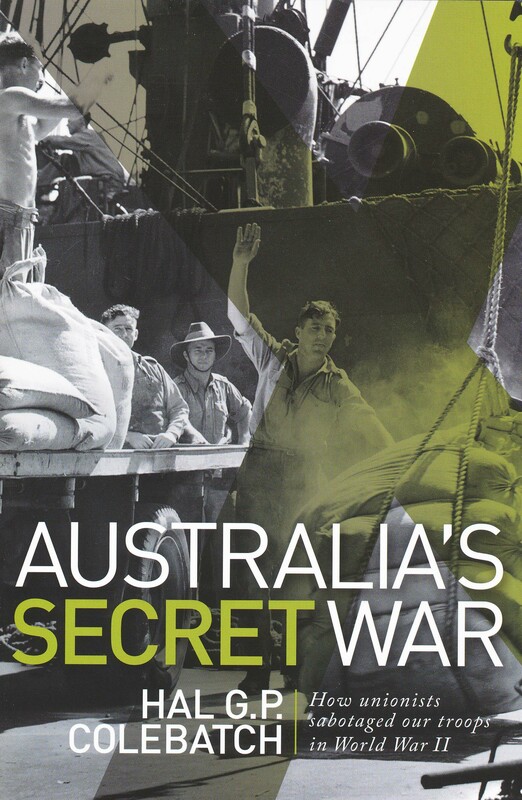 For a number of commentators, this unsystematic approach to policy reflected a notable Burkean tendency in the approach of the Howard government. For Edmund Burke, political instinct, a recognition of the legacy of the past and our ‘inherited freedoms’ for political conduct in the present, was more important than abstract ideological speculations, which ‘in proportion as they are metaphysically true are morally and politically false’. Or as Howard put it, ‘a conservative is someone who does not think he is morally superior to his grandfather’. 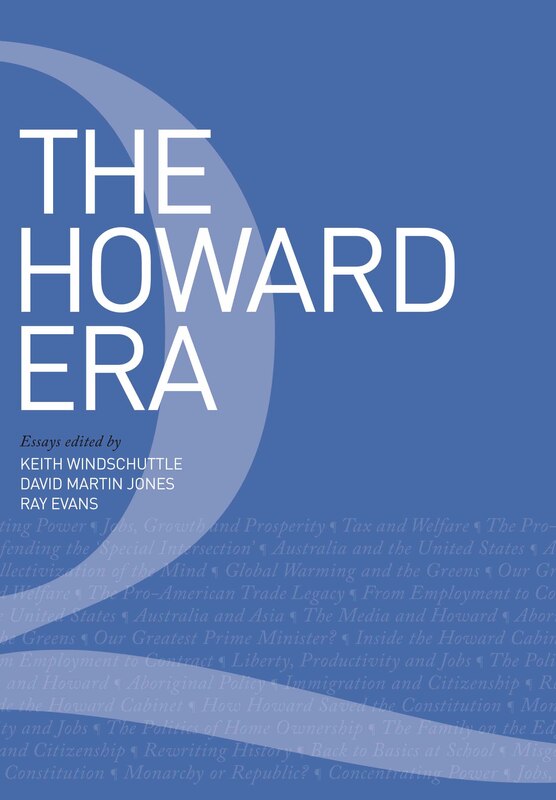 Ultimately for Howard, who was not particularly impressed by fashionable theories, pragmatism in foreign policy and balanced budgets in domestic policy summated this triumph of instinct and tradition over an abstract rationalism.